The big day has finally arrived and we are about to find out who our next President will be. This is the prefect night to invite your friends over to watch the results together, but setting up a party last minute may seem to stressful or difficult. We are here to help: our Revel Rouge team is here to help cook the food, set the table, and clean the dishes. Like the Super Bowl guests will want to stress eat through this type evening. It's not a crudité kind of evening. Pigs in a blanket, sausage cheddar balls, and buffalo chicken wings meets the standard. Small details, outside the box, or shall we say "in the can" are what will make your guests most impressed. 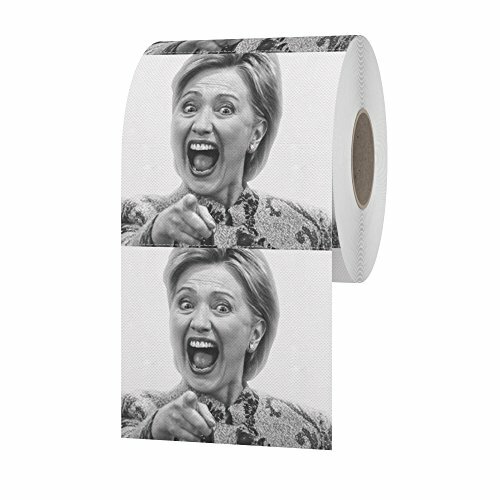 Example: pick the opposite parties candidate toilet paper roll and when your guest use the restroom they will be shocked in surprise! Be sure to stock up the bar for this particular evening. Guest will either feel the need to celebrate or depreciate! Regardless of the results you want your guests to feel they have their "medicine" on hand. Keep the energy high, put on some great music, and allow your guests to enjoy the night... Revel Rouge style!